The District Six Working Committee has called on Western Cape Premier, Helen Zille, to ensure restitution in District Six takes place before her term ends. The Working committee has invited Zille to be the keynote speaker at their meeting in Cape Town. The chairperson of the Working Committee, Shahied Ajam, says it’s high time that the community’s dignity is restored by returning land to those who have been dispossessed when District Six was declared a whites only area 53 years ago. Ajam says half of the original 2 400 claimants have accepted monetary compensation 21 years ago, but are living in poverty and squalor. The remaining claimants are back on the High Court on Wednesday to have Rural Development Minister Maite Nkoana-Mashabane declared in contempt of court. This after she failed to adhere to an order to provide the court by February this year with a reasonable plan of restitution for the claimants. 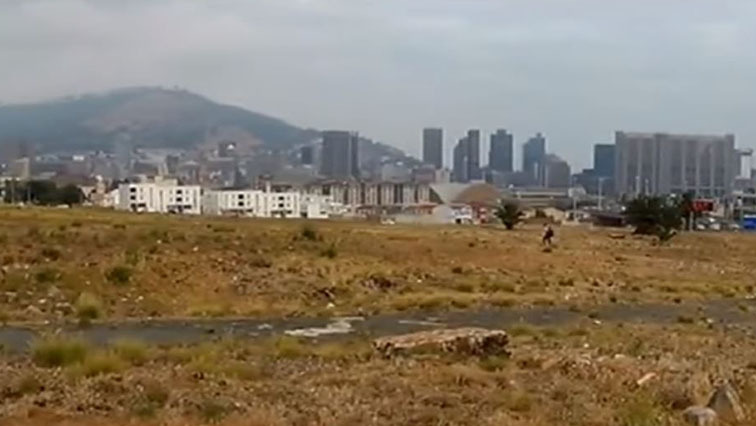 The post Zille urged to ensure land restitution to District six community appeared first on SABC News – Breaking news, special reports, world, business, sport coverage of all South African current events. Africa's news leader..